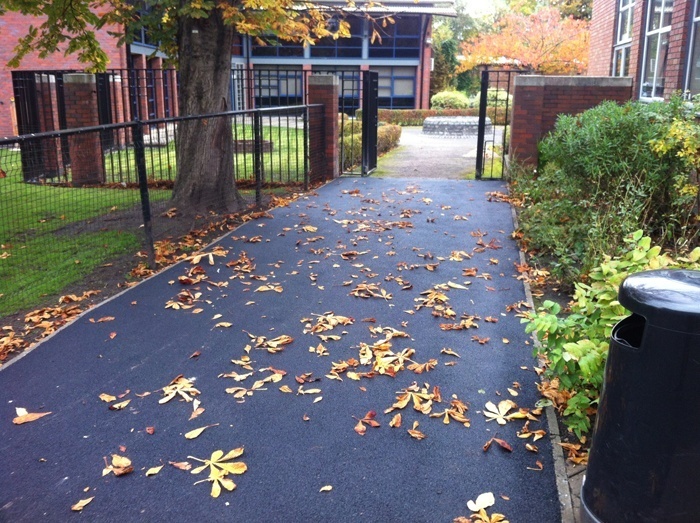 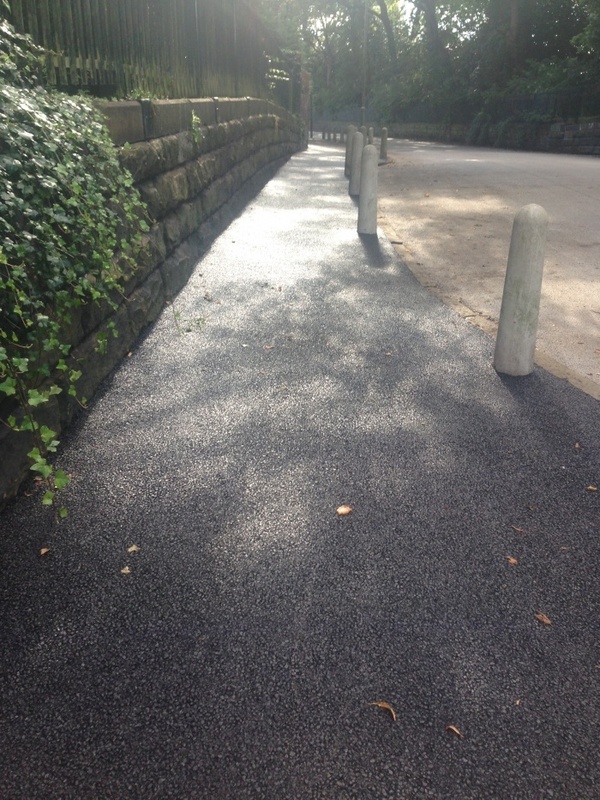 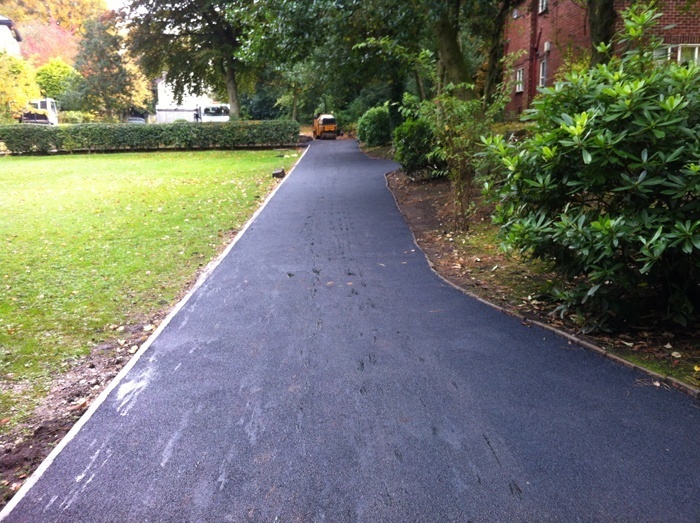 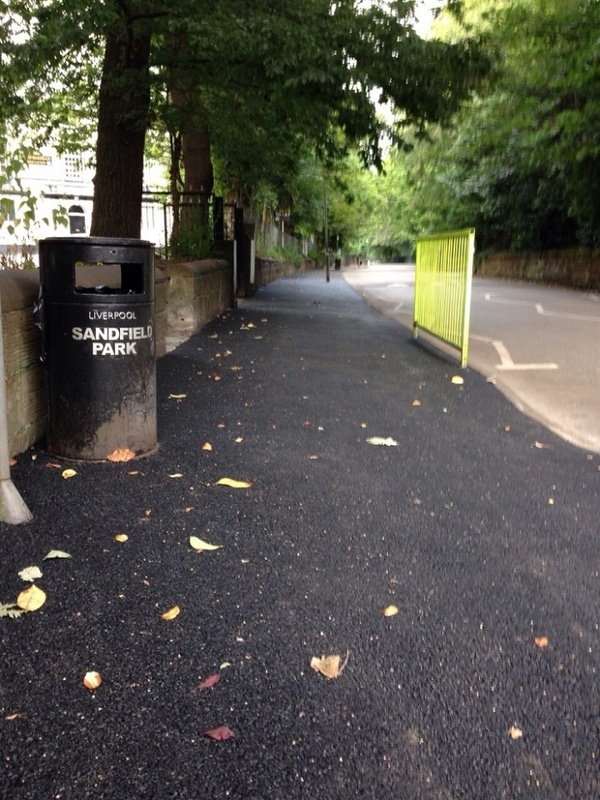 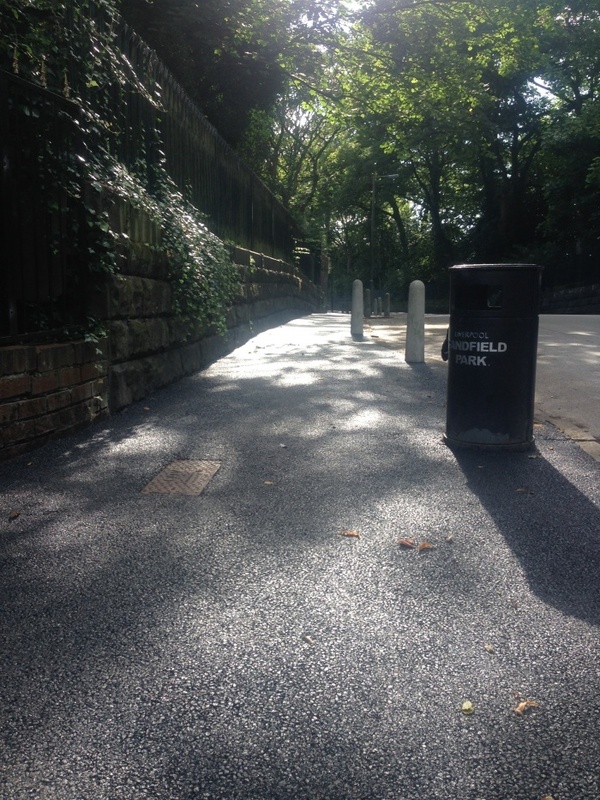 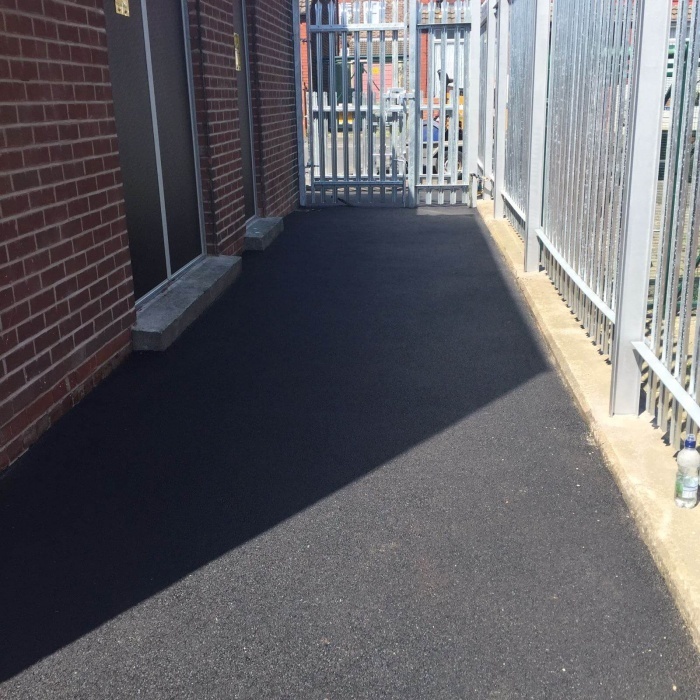 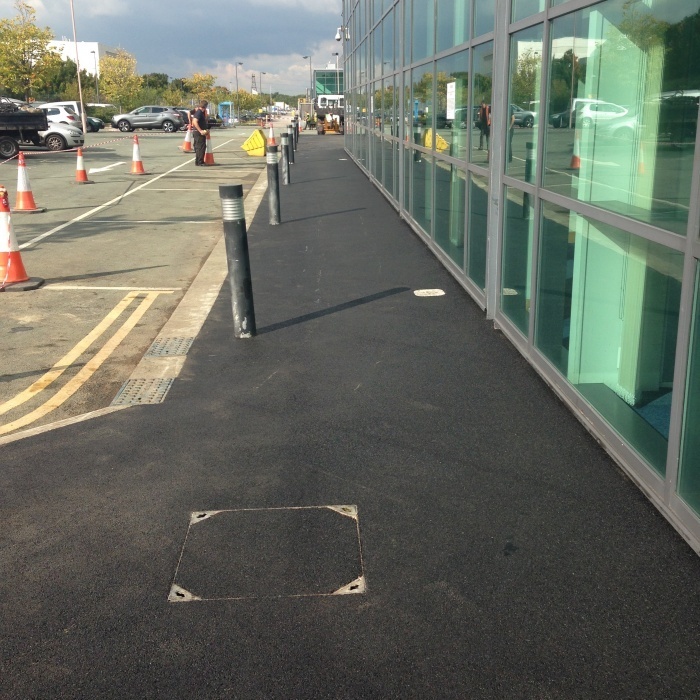 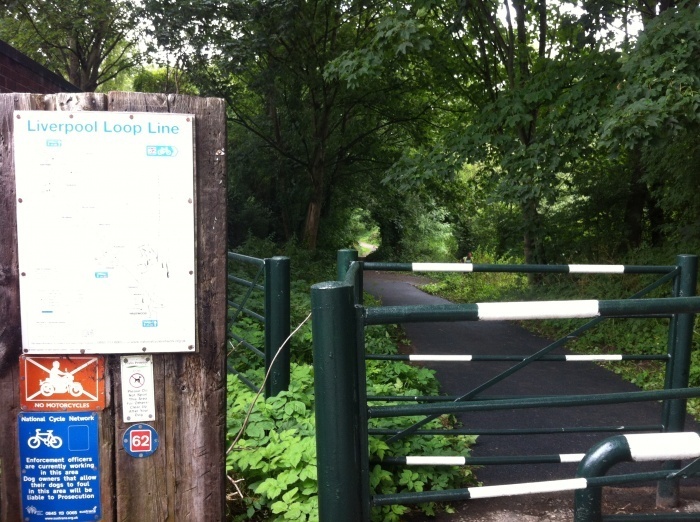 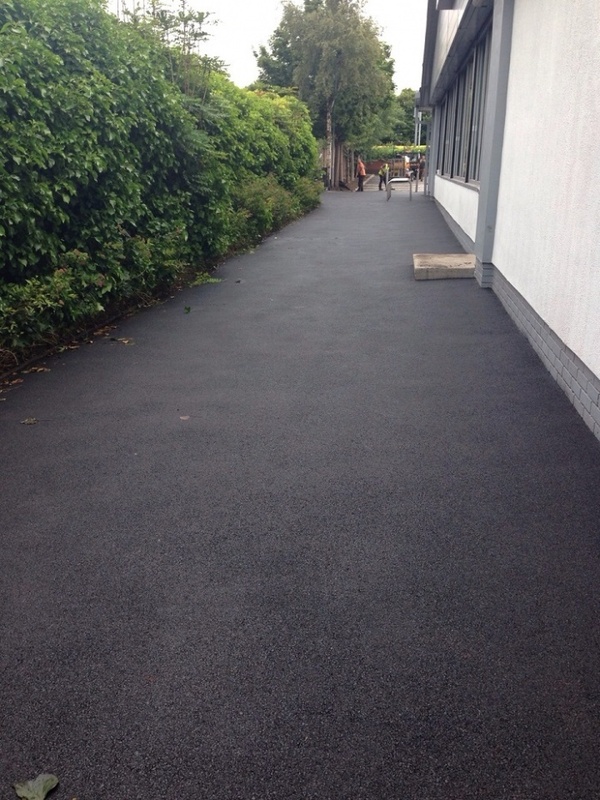 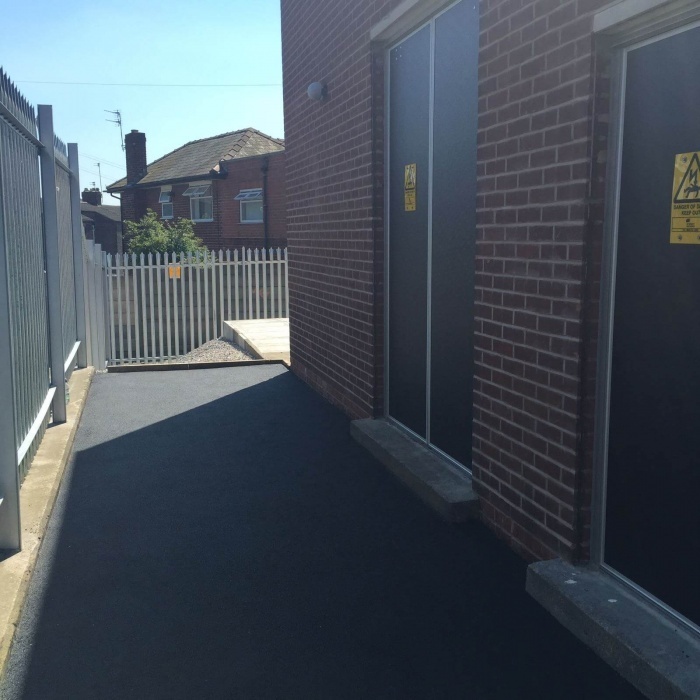 Below is a list of some of the tarmacadam footpaths we have recently completed in Liverpool. 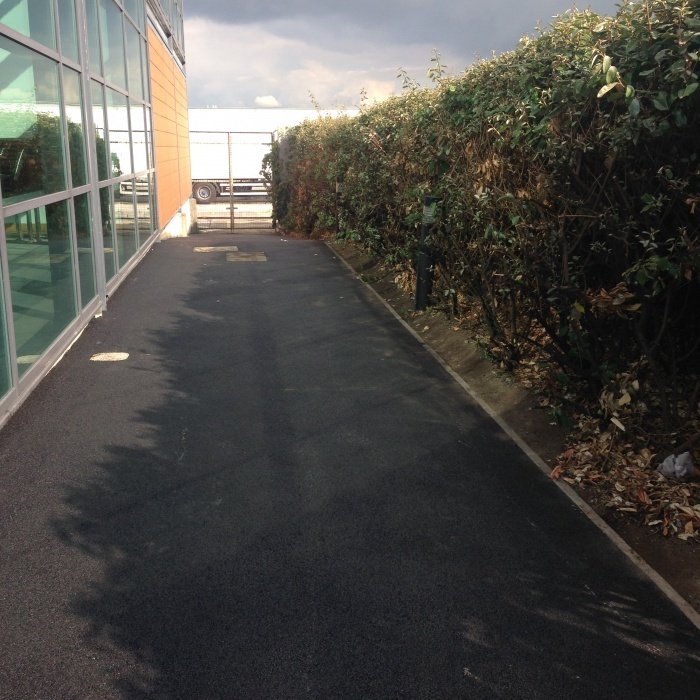 Over the years we have worked on numerous footpaths from public footpaths, home footpaths and commercial property footpaths. 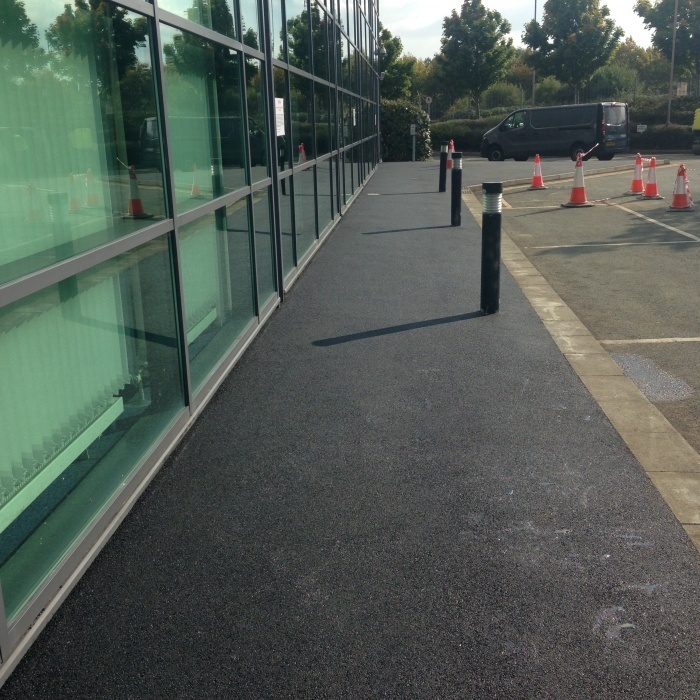 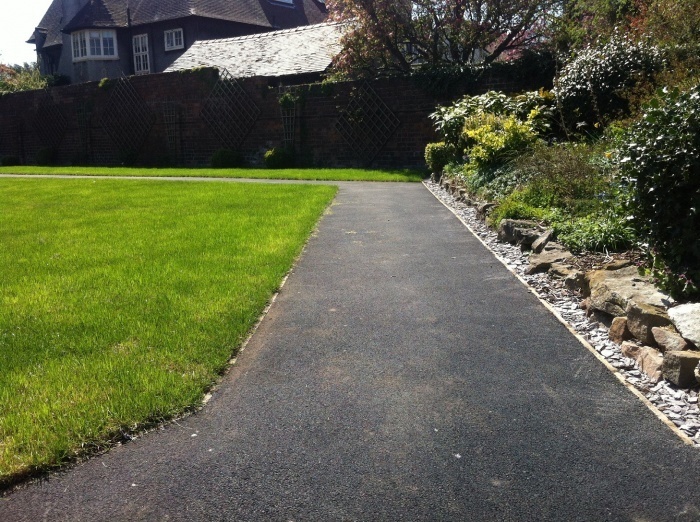 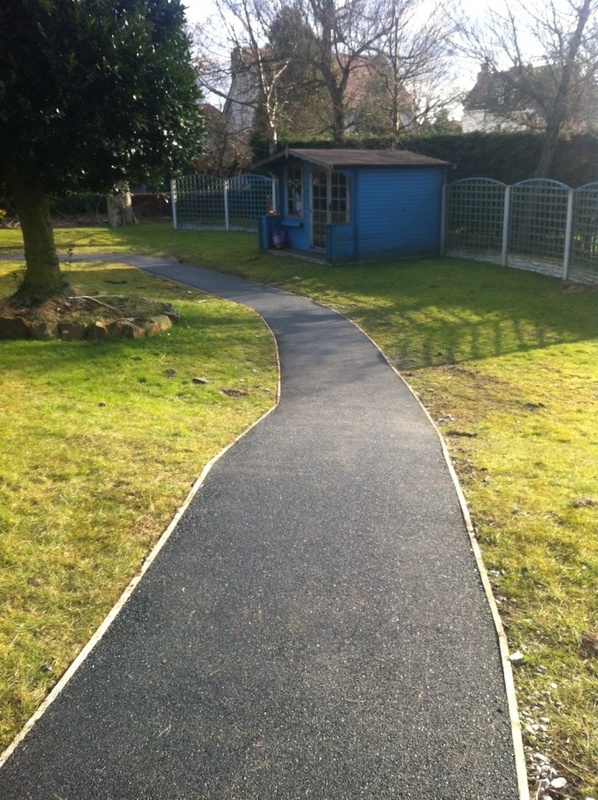 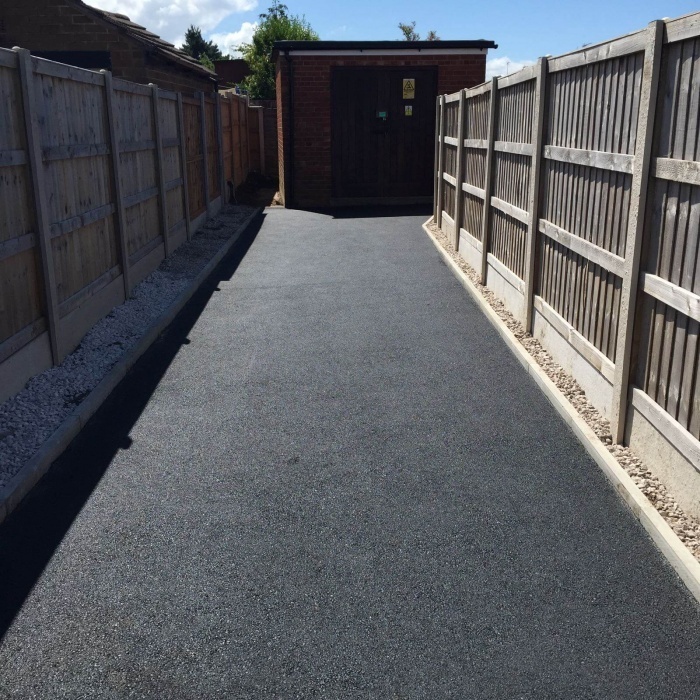 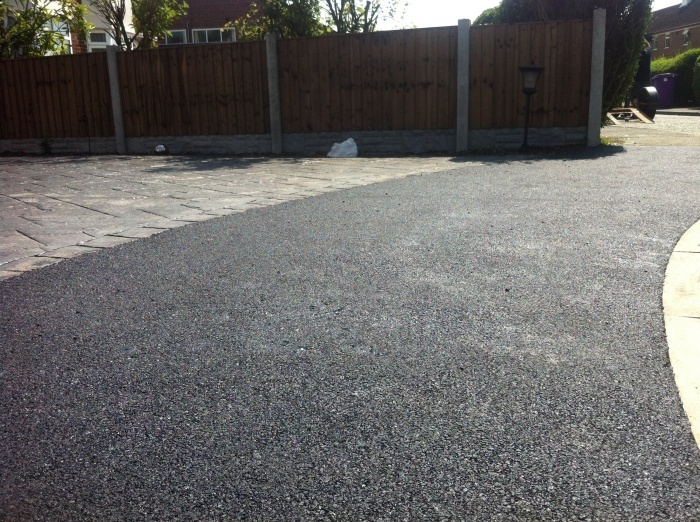 A great point of getting a tarmacadam footpath is that they are very easy to maintain once they have been laid.